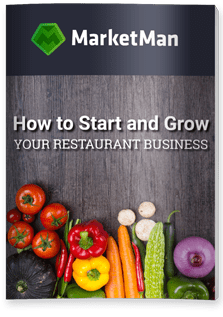 Operating multi-unit restaurant chains is no simple task. MarketMan allows for centralization and uniformity across your group with an enterprise view of each location from the top down. 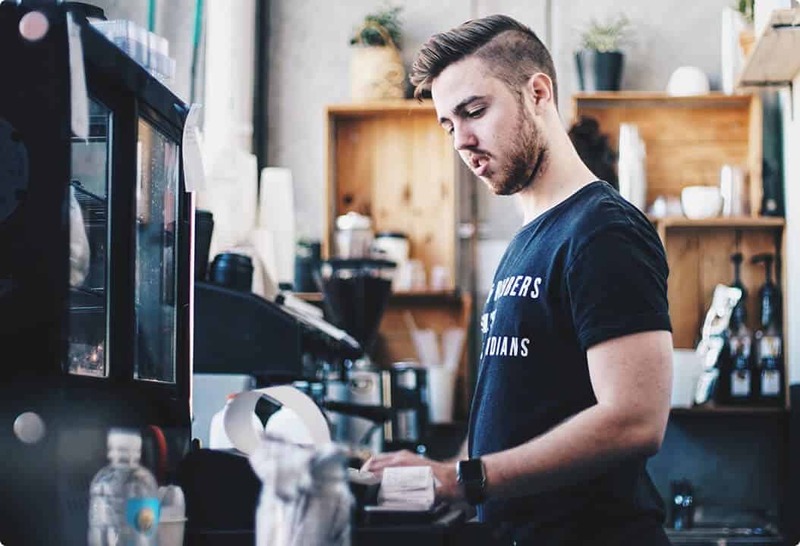 MarketMan helps corporate headquarters as well as individual locations place orders, receive deliveries, manage recipes, take inventory counts, generate advanced reports and more all in one place..
Have the ability to control all pricing and authorize suppliers from a corporate level. Ensure that locations can only order pre-approved items from vendors that you select. Gain more control with MarketMan. 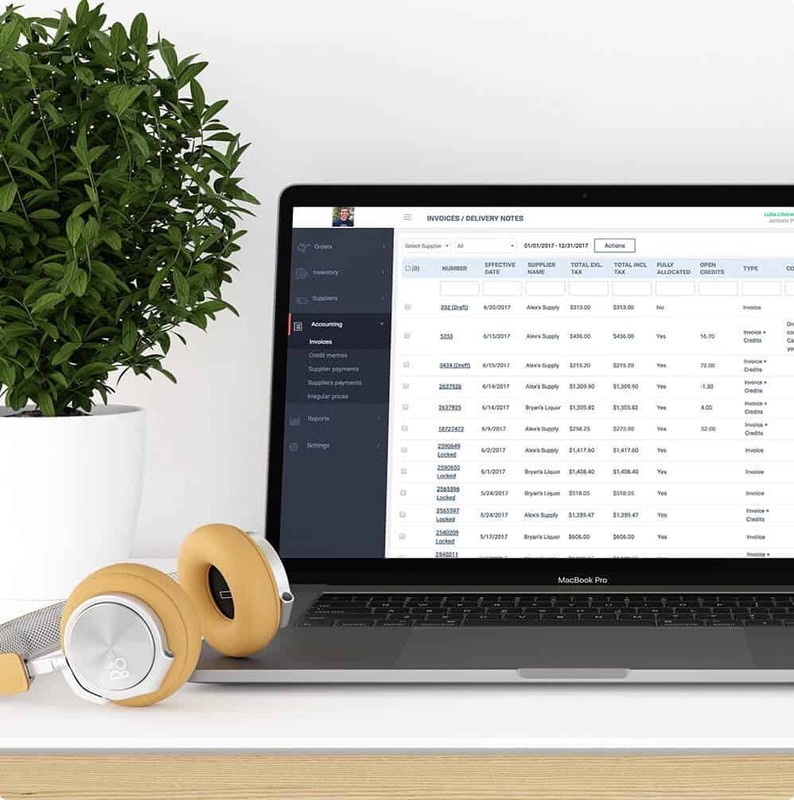 View order history and invoices for all purchase orders issued by locations, making sure you are keeping in line with budgets. Gain the ability to change your menu or ingredients at a moments notice. 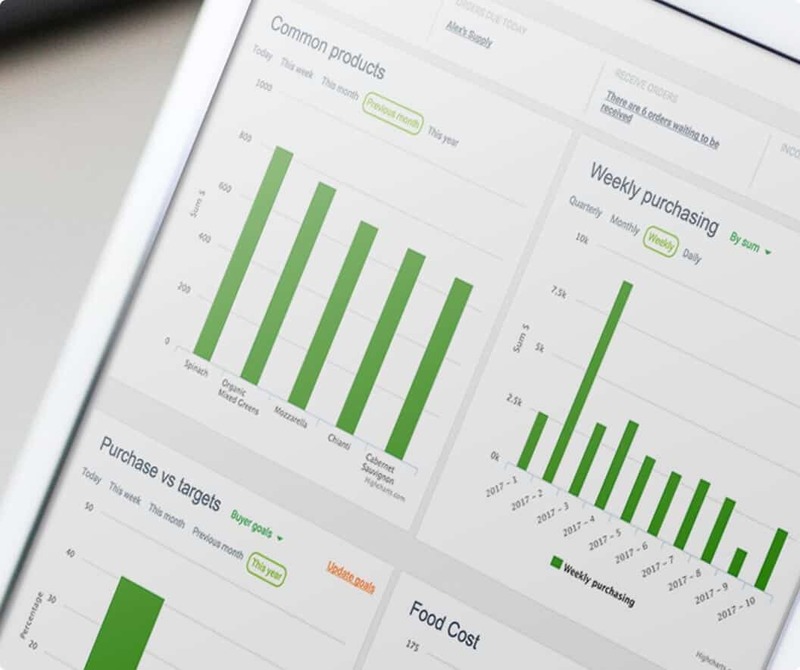 MarketMan makes seasonally or financially adjusting your menu and recipes easier than ever before.